It’s tax season, and many Americans are getting ready to file for their tax refund. While it can be tempting to view this refund as “free” money and want to spend it like discretionary income, it is also important to keep in mind that this is money you have worked for and simply paid in excess. If you want to put your tax refund to use to help your financial health, these tax refund uses can be a great place to start. 1. Paying off debt. We know it’s not the most exciting proposition to hear, but think about the burden that you can lift by paying off a chunk of credit card debt from the holiday season. Allowing that debt to sit on your account means you’ll be paying interest on it and using your refund to pay higher interest debt down will help save you money in the future. While it may hurt to see some of that refund money going towards debt, your future self will thank you when less of your weekly paycheck goes towards those payments. 2. Save it for a rainy day. Consistently saving money isn’t always easy, and sometimes the saving account you set up when you created your budget doesn’t receive the attention you had originally planned on. What better way to give it a boost than taking a chunk of your refund check and setting it aside? If you encounter some unexpected expenses, you will have a margin of comfort spending on those things knowing that you fed your savings account ahead of time. 3. Invest in yourself. Is there a course that caught your eye recently that would help you build your resume? Have you always had an idea for a small business but didn’t know where to start saving up the money? This is the perfect chance to fund an endeavor that will pay you dividends both on your personal finance and your personal development and fulfillment with this little gift from yourself. You worked hard for the money and painfully watched it taken out of your pay each week, use it to do something that will challenge you and help you grow. 4. Get your home repairs done. With spring coming up, it may be a good time to start thinking about those little home improvements you need to get done around the house. The section of gutter that needs to be replaced, the window frame that has seen better days, these things will hurt less in the future if you put aside a little money for them now. 5.Have some fun. If after paying off some of the high interest debt or tucking a little money away for the emergency fund you find you still have a little left over to play with, don’t feel guilty about spending it on things you enjoy. As long as you took care of your priorities first, you will have a clean conscience to put a little money towards that vacation you’ve wanted to take. 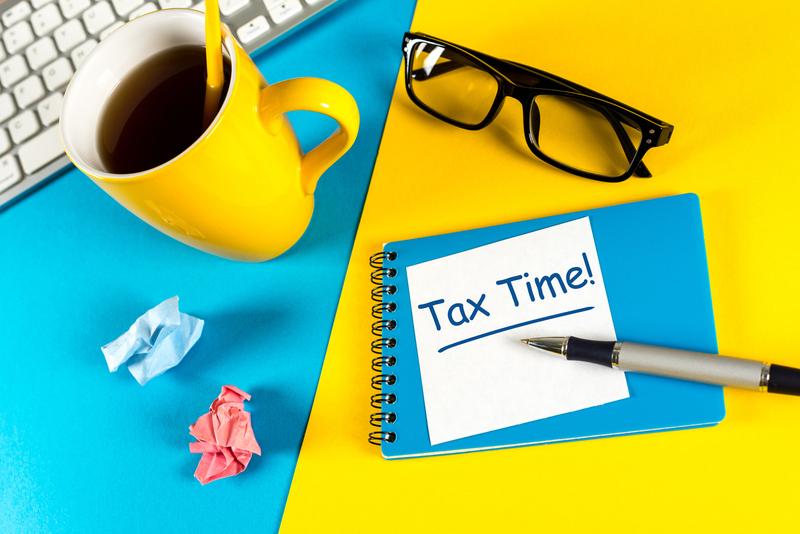 At the end of the day, what you use your tax refund for is a personal decision, but these helpful tips on tax refund use can help you get started and make the most of your money. If you’re thinking about opening up a new account or are in need of financial products and services, contact us today!